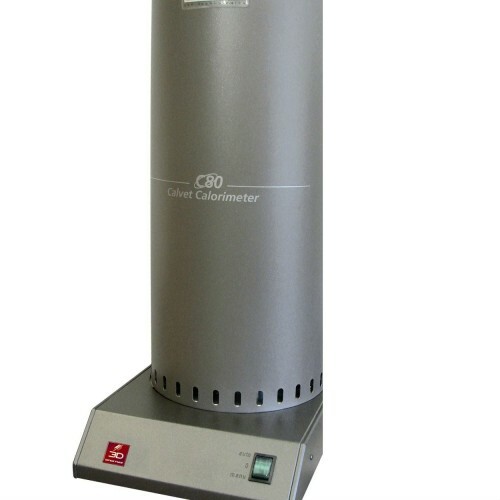 RT – 1 600 °C, for demanding high temperature experiments involving mostly (but not only) inorganic materials like ceramics or metals. A top loading balance designed specifically for thermal analysis applications featuring unmatched stability, reproducibility and accuracy. 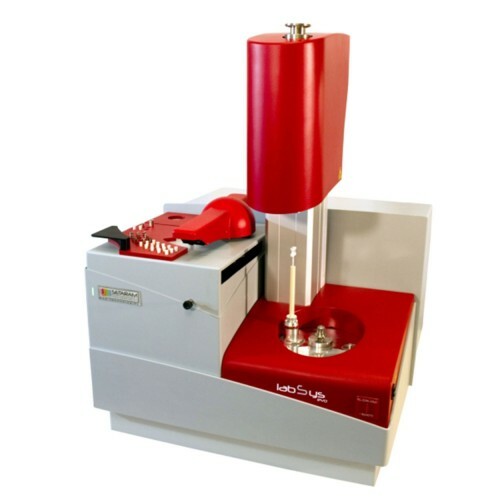 A 30 samples / 6 references autosampler able to automatically configure to the different sensors and crucibles. (TG-DTA or TG-DSC) additionally allows qualifying or quantifying the heat effects occurring during a mass variation or any transition not related to a mass change. 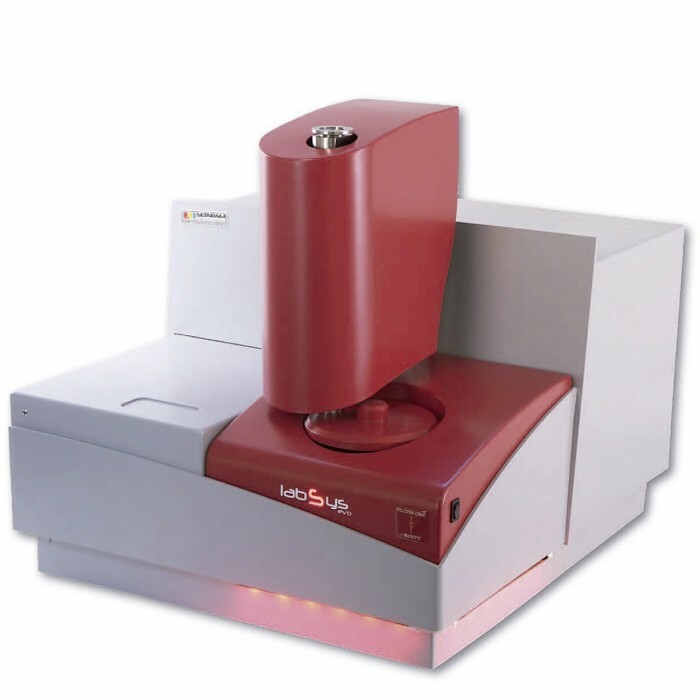 LABSYS evo STA 1150 applies mostly to organic materials when a more in-depth understanding of their thermal behavior is necessary. 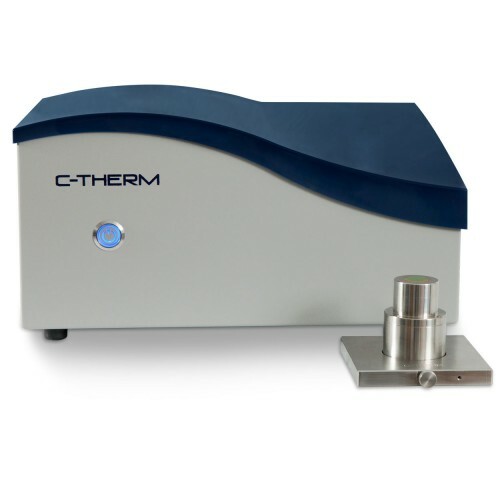 Identifying the thermal phenomena is made easier thanks to the DTA or DSC signals. Transitions like melting, crystallization, glass transition and solid-solid transitions, or reactions like curing and oxidation (OIT: oxygen induction time) can then be characterized together with the phenomena involving mass variations. 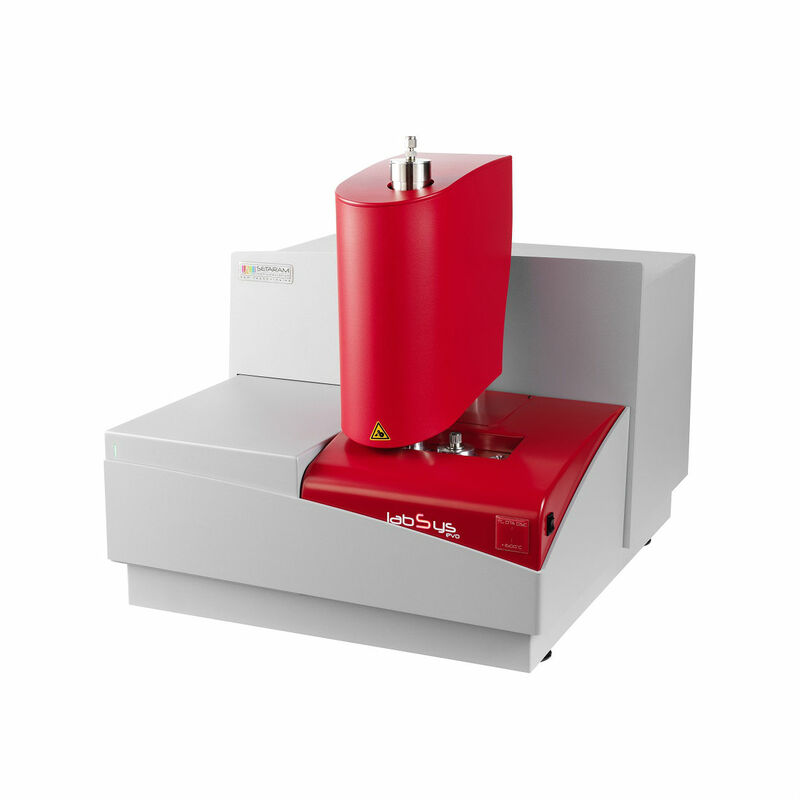 LABSYS evo STA 1600 is the ultimate solution when temperatures as high as 1600 °C are concerned. 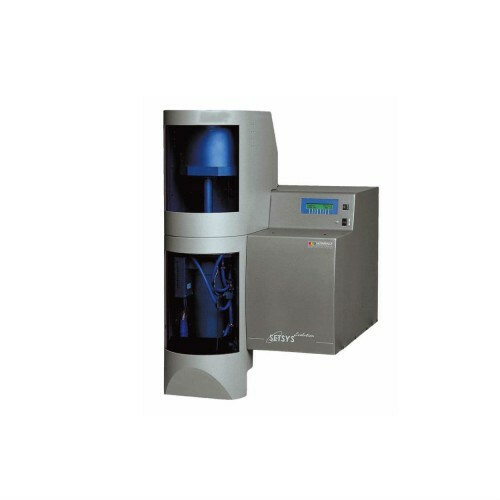 It is the perfect tool to understand the thermal behavior of materials that are exposed to extreme temperatures during their production, service, or recycling. There are numerous examples but one can cite the determination of the sintering temperatures of metal powders, the determination of the thermal characteristics and ageing of refractory materials or the incineration of industrial wastes.